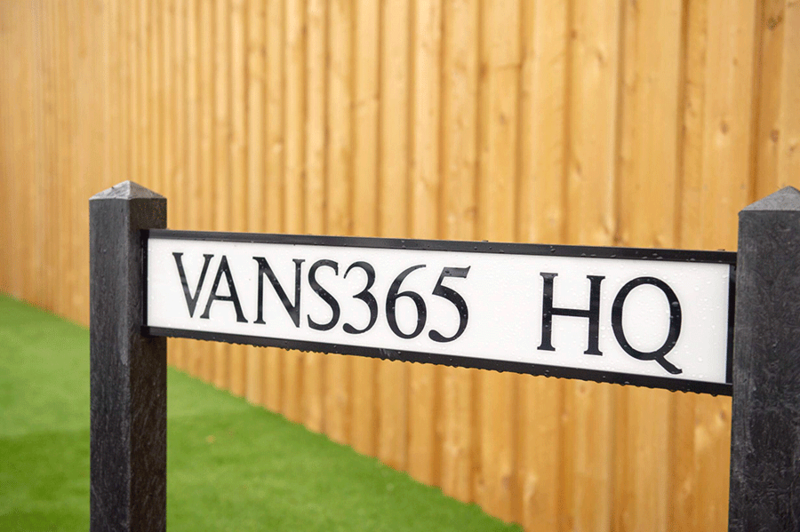 Here at Vans 365, we provide the commercial vehicle selection and support you need to find your next van. 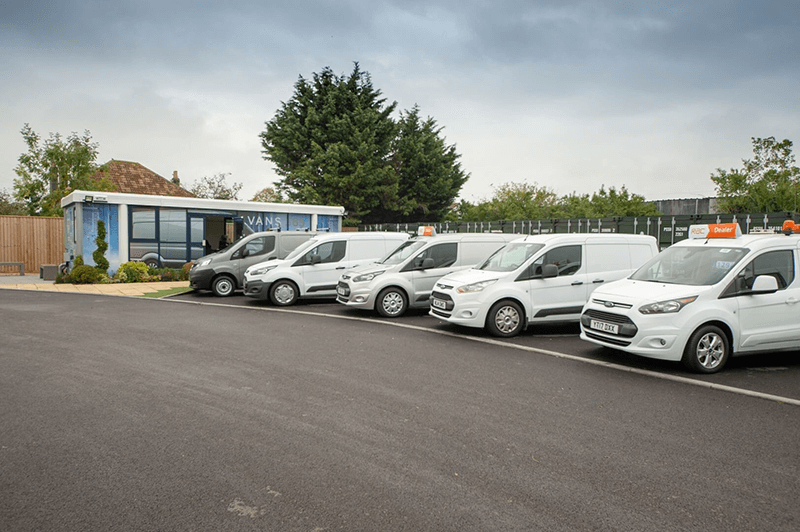 Whether you are a business owner just starting out or an established company looking to expand its fleet, we can connect you with the quality new and used vans that help you expand your operations. Our service is about more than just sales. 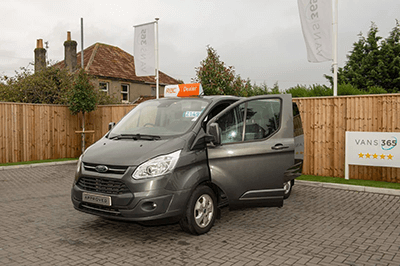 As well as providing an extensive range of the best quality used and new vehicles, we deliver a plethora of aftercare services to ensure you have what you need to care for your van in the weeks, months and years that follow. 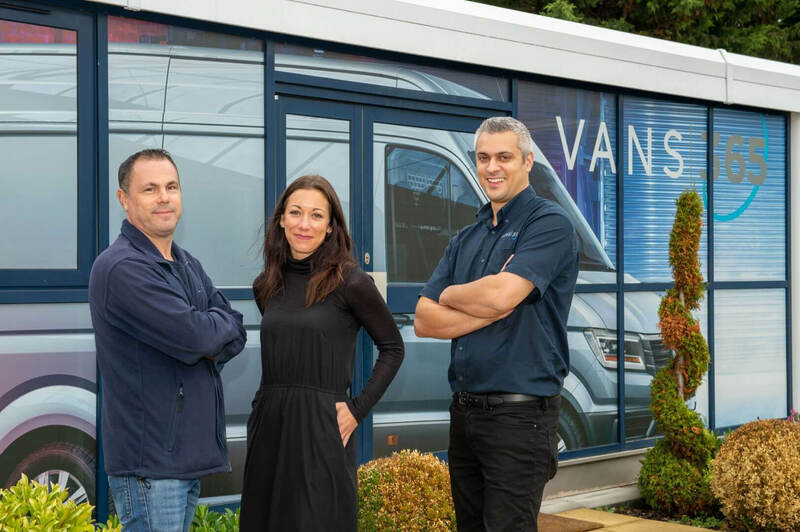 As one of the fastest growing independent suppliers of vans in the UK, we provide everything commercial customers need to drive their own companies forward. 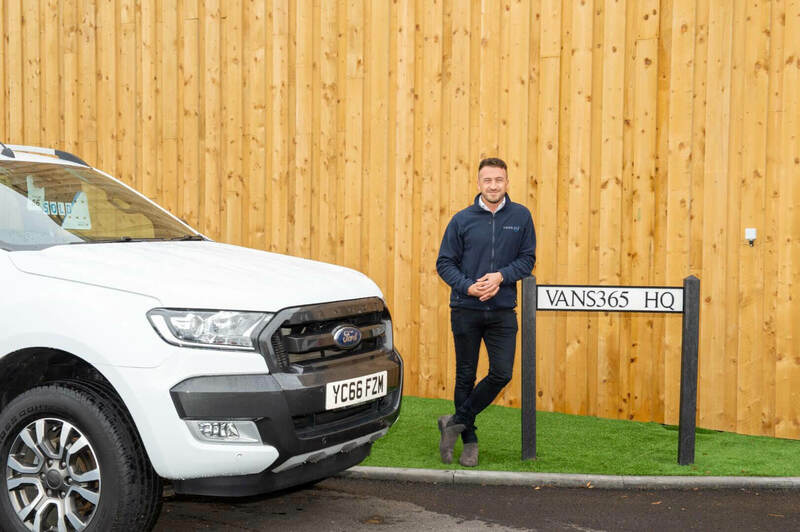 Our company started in 2010 with just two vehicles and now has hundreds of quality vans and pickups available to meet the needs of their expanding client base. Our customer driven focus and attention to detail has proven to be a decisive factor in our growth and success. 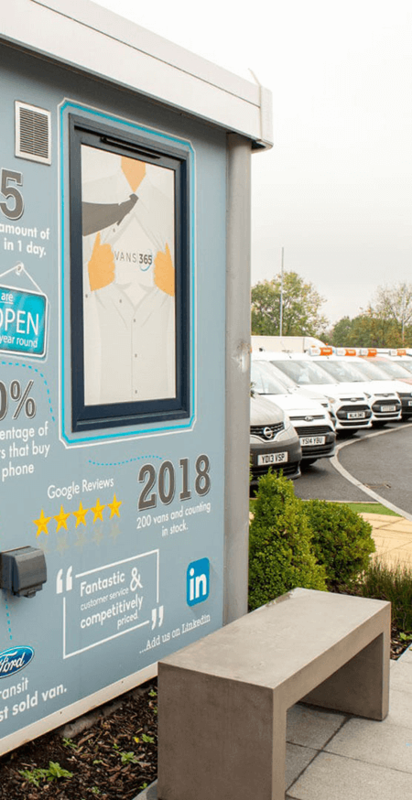 We’re extremely proud of our new state-of-the-art two-acre site, where we stock a wide range of vans from all the main manufacturers, including Ford, Citroen, Nissan, Vauxhall, VW, Peugeot, Renault, Mitsubishi, Isuzu and Mercedes… all top quality, all subject to a 100-point pre-delivery Inspection and all with a FREE RAC warranty. 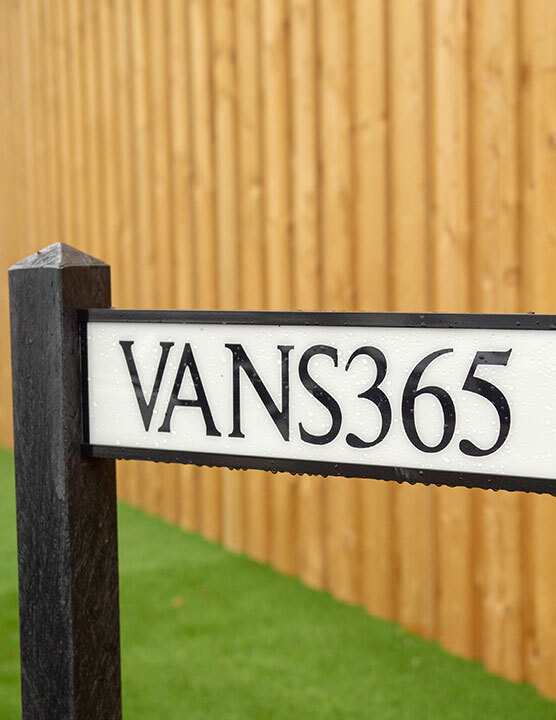 At Vans 365, we make it easy for people to buy. We price check daily to ensure that our customers get the best possible deal and deliver nationwide with an easy, fast and friendly service. 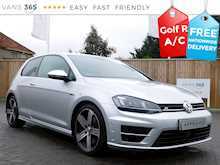 We also provide a choice of low rate finance options to suit, plus a wide range of other services and accessories including vehicle racking, ply lining, tow bars, roof racks, roller shutters and sign writing. Our business motto is easy, fast and friendly so call, email or better still visit us today! 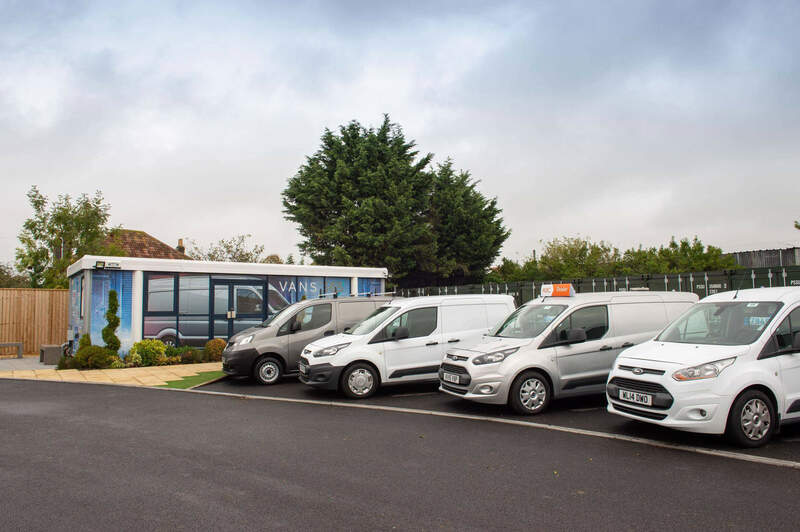 From our Bristol headquarters, we are centrally located to deliver the widest range of new and used commercial vehicles throughout the city and beyond. 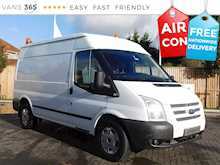 We have already helped countless customers find the new and second hand vans they’ve been searching for. Our high standard of customer service is with you for the long haul, not just until the sale of your new vehicle is completed. 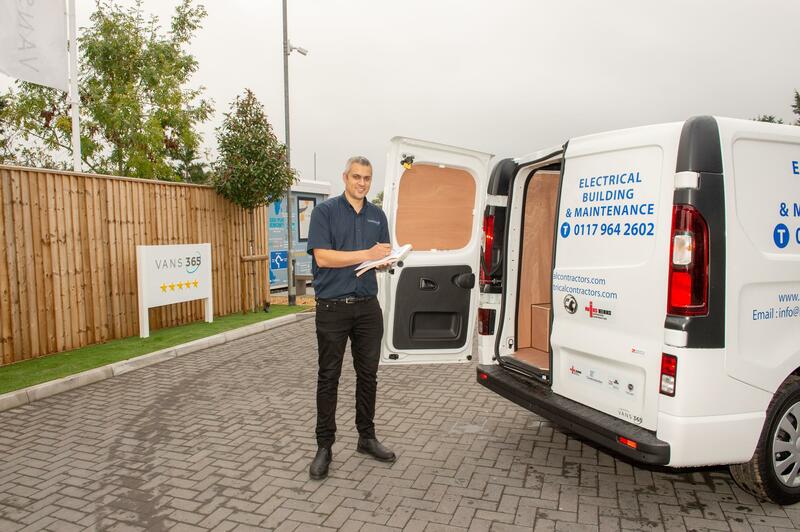 Our van specialists work with you from the very beginning to source the right commercial vehicle for you, answering any queries you may have about our vans and services. We understand that every commercial vehicle purchase you make is an investment in your business. 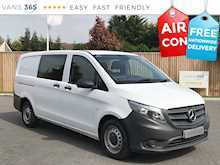 Our premium commercial vehicle range, which includes a plethora of new and used models, guarantees a sound investment every time with the best quality available at the most competitive prices. Thanks to years of experience and an unrivalled knowledge of new and used vans, we are your port of call for all things commercial. Whatever your needs or budget, your commercial vehicle purchase shouldn’t be a compromise. Our specialists work closely with you to establish your requirements, and subsequently meet and exceed these expectations. All our vans are covered by a warranty, and we also provide collection, delivery and payment services for ultimate convenience. Want to part exchange your current commercial vehicle? Let us upgrade you! In addition to providing a variety of flexible finance options, we can part exchange your vehicle to free up vital funds for your new purchase. 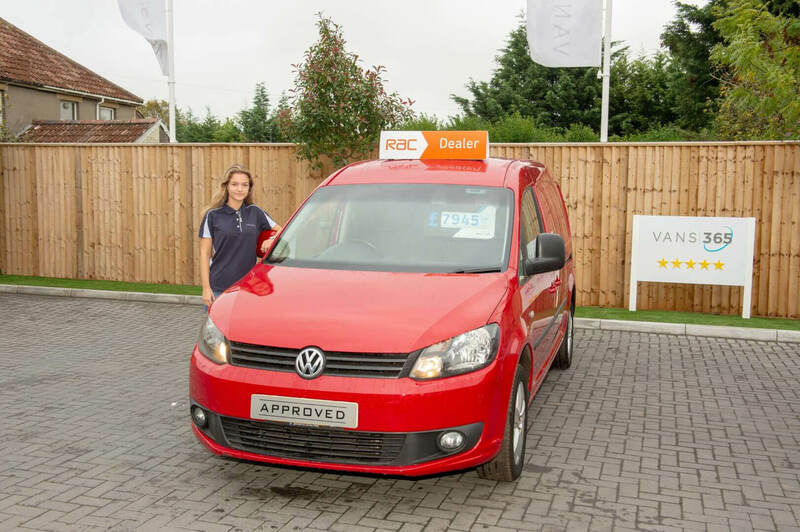 Our helpful, friendly, expert service is here to help you discover the new and used vans you’ve been searching for. With value for money and quality coming as standard, you’re in the right place to find the commercial vehicle that will help take your business to new heights. Whatever vehicle type you have in mind, whether you need the latest pickup or a small, medium, large or dropside/tipper van, we can help. Don’t see the commercial vehicle for you in our online selection? Our stock changes daily so feel free to contact our dedicated team direct by phone, email or online chat to discuss your requirements. 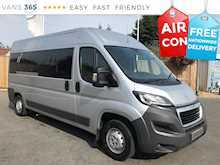 You can also pop into our Bristol site to view our excellent collection of commercial vehicles for yourself.